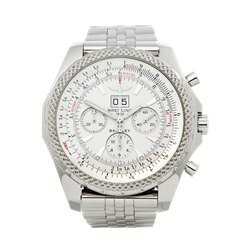 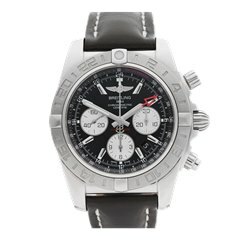 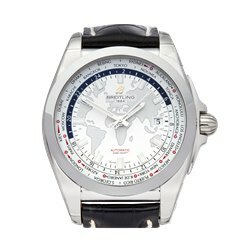 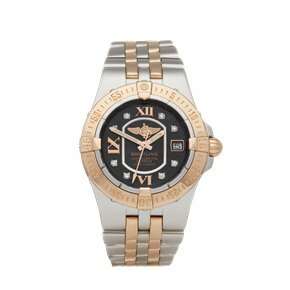 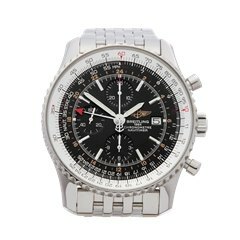 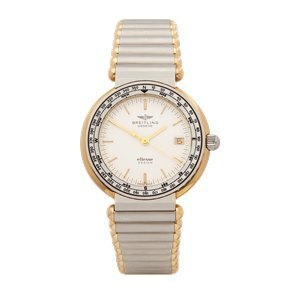 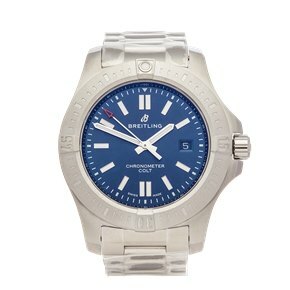 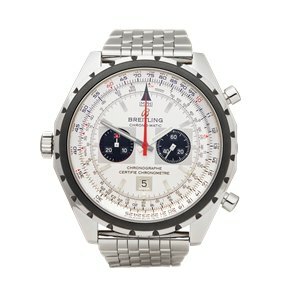 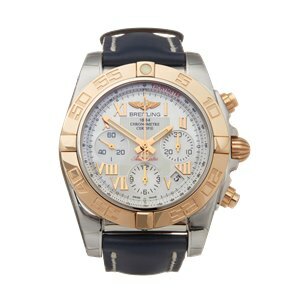 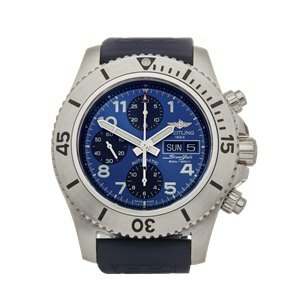 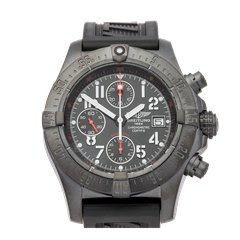 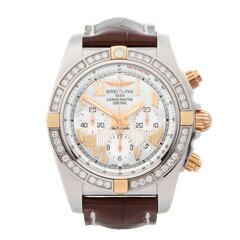 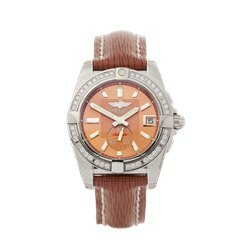 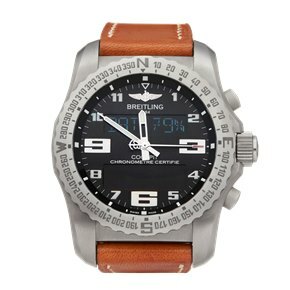 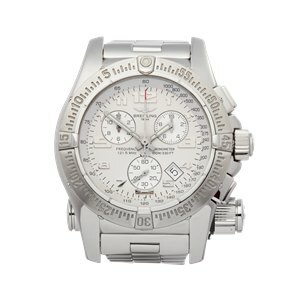 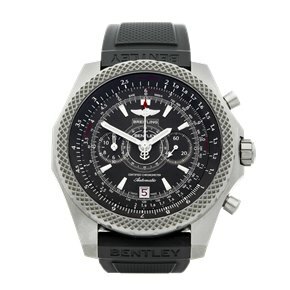 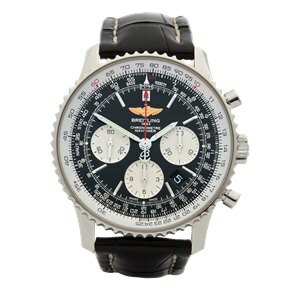 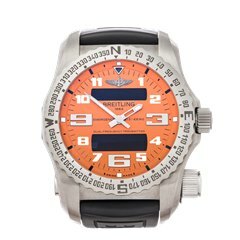 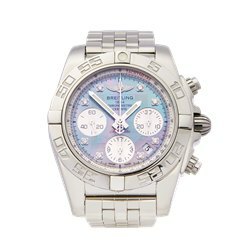 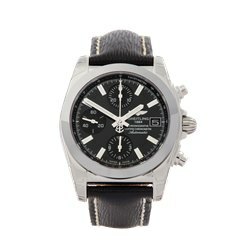 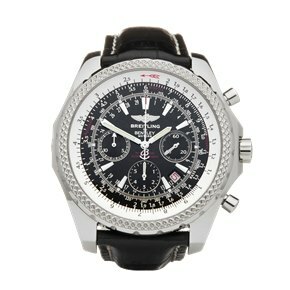 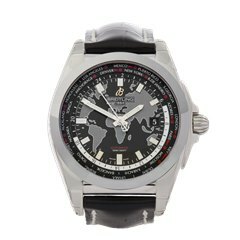 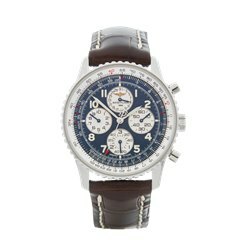 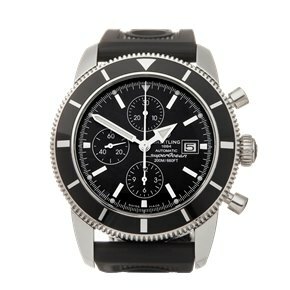 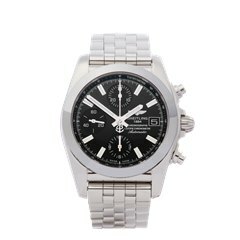 Breitling is one of the best-known watch brands. 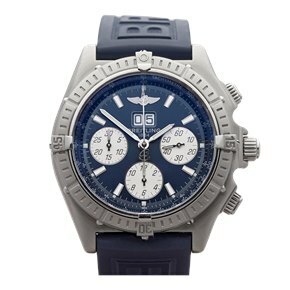 It built its legend during the war years by supplying cockpit chronographs and wristwatches to various military units including the British Royal Air Force. 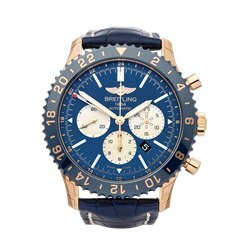 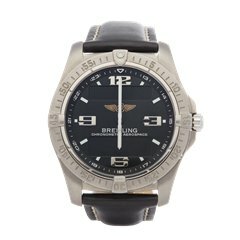 Pre-owned Breitling watches are amongst our top sellers and many vintage Breitling watches, particularly from the war years, are now collectors’ pieces.